The upanishads a part of the Vedas, are ancient Sanskrit texts that contain some of the central philosophical concepts and ideas of Hinduism, some of which are shared with Buddhism, and Jainism. 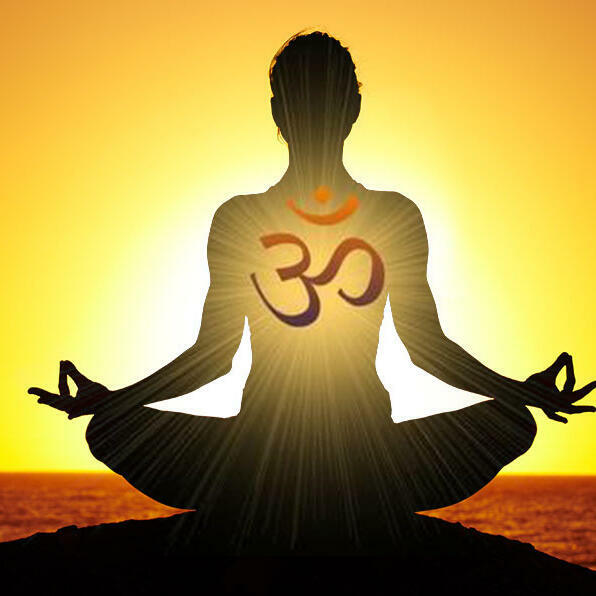 Among the most important literature in the history of Indian religions and culture, the Upanishads played an important role in the development of spiritual ideas in ancient India, marking a transition from Vedic ritualism to new ideas and institutions. Of all Vedic literature, the Upanishads alone are widely known, and their central ideas are at the spiritual core of Hindus.